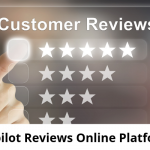 Trustpilot reviews is an online review platform. 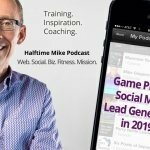 Helps consumers and businesses build trust. 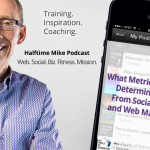 Our review covers features to pricing. Is right for you? 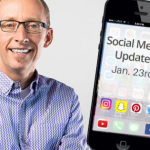 SMS or text message marketing should be part of your digital marketing strategy. 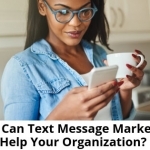 Use these text message marketing ideas to engage your audience. Start prioritizing video for your business. 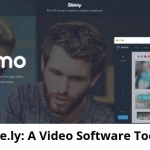 Slide.ly is a video software tool that makes creating marketing videos easier. Here are the benefits. 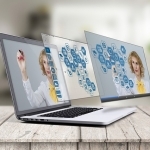 By adding these SEO tools you can monitor and improve the performance of your site. 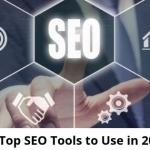 Here’s a list of the best SEO tools to use in 2019.